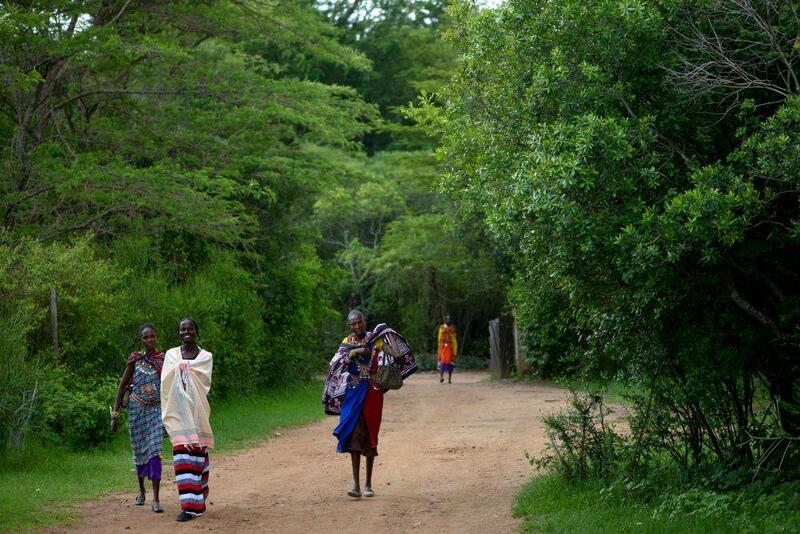 Stories Kenya What is Gruve 3 Forest? What is Gruve 3 Forest? 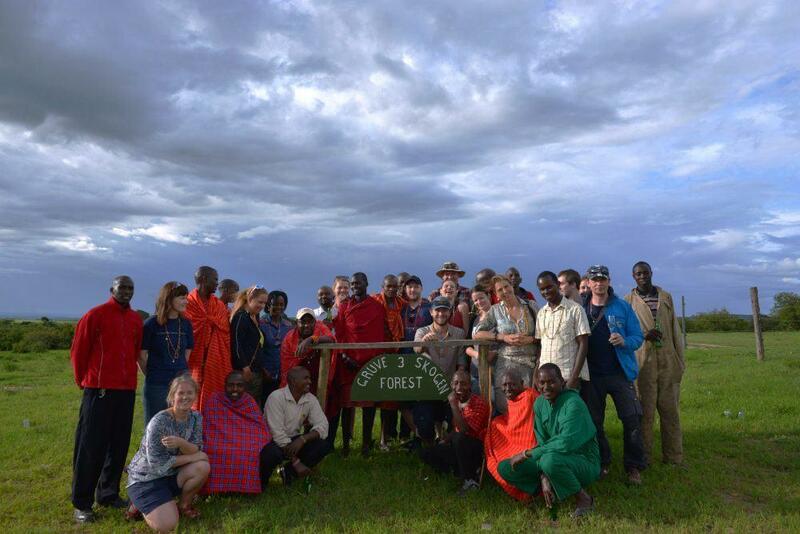 At Basecamp Masai Mara, in Kenya, trees has been popping up like mushrooms in rain – well almost. What is this about and what does it have to do with the historical mine – Gruve 3 – being opened in Spitsbergen? Basecamp promised to donate a tree for each quest visiting the mine in Spitsbergen. 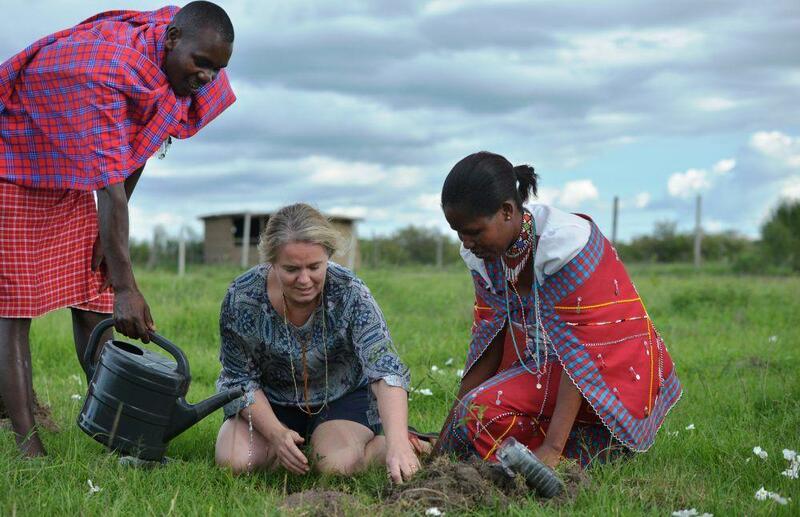 These trees would be planted in the tree plantation next to Basecamp Masai Mara in Kenya – in a new forest area called Gruve 3 forest. This was to not only compensate the fly mileage up to Spitsbergen, but also balance the coal mining done in Gruve 3. To kick of the project Basecamp Spitsbergen donated first 60 trees to the project. 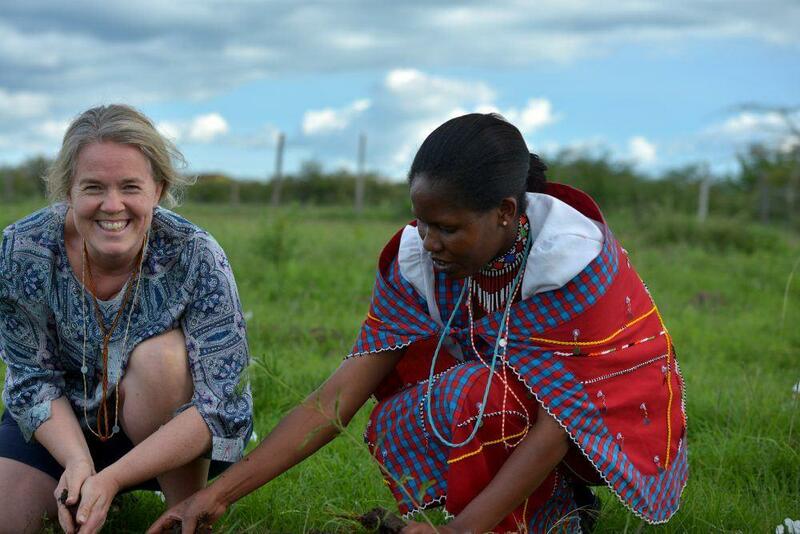 Basecamp Spitsbergen Team visited Kenya to help to plant the first trees. In the first half a year, we have planted almost 800 trees in the Gruve 3 forest. And more is to come as the new year kicks off.